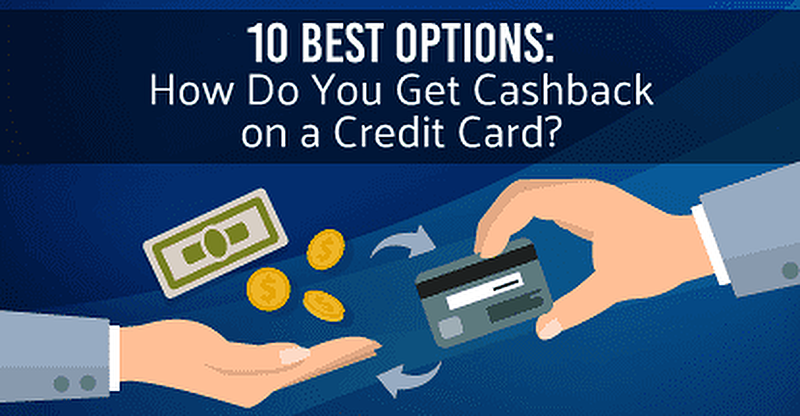 10 Best Options: How Do You Get Cashback on a Credit Card? So, you’re wondering how you can get your hands on some of that cash credit card issuers are handing out known as cash-back rewards. 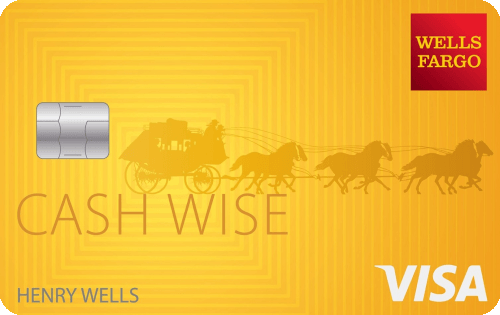 Not all credit cards offer cash back on purchases, and you won’t earn this type of reward without the proper card. Cash-back cards offer a percentage of purchases rebated to the consumer, usually in the form of a check or statement credit. The amount can vary, but usually you’ll receive at least 1 percent on all purchases and earn bonuses of up to 5 percent on categories like gas and groceries. So basically if you spend $100 at the supermarket and use your 5 percent cash-back card to pay, you’ll see $5 returned to you. 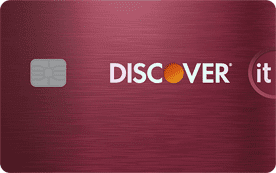 Some cards even offer sign-up bonuses and 0 percent intro APRs in addition to cash back, making these cards even more appealing and a popular choice among today’s consumers. Other than having the right card, you don’t actually have to do anything besides use that card. Our experts reviewed some of the best cash-back cards available today and narrowed down their top 10 picks based on interest rates, fees, perks and the overall benefits to you. The #1 pick was an obvious choice for its awesome cash bonuses and intro APR offers – all with no annual fee. Cash-back cards are a very attractive option for people who don’t necessarily need travel or points rewards and would rather just save a little here and there on everyday purchases. These types of cards are best for those who don’t carry a balance from month to month, as they tend to have higher interest rates. Otherwise what you’ll be paying in interest charges will outweigh the cash back you receive.